RAN-19: Fire resistant for up to 1 hour safe and meet UL standard. 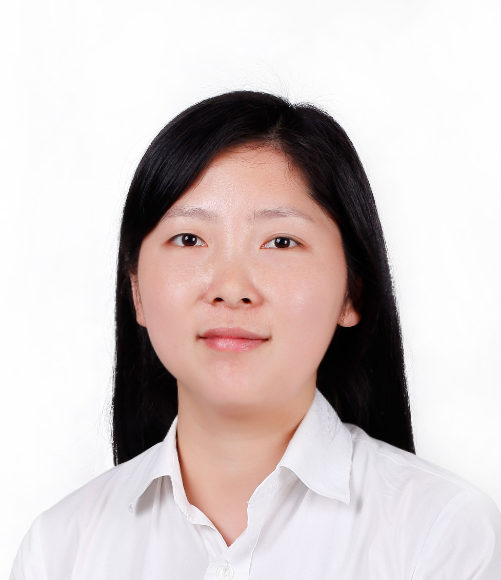 The thickness of steel board is 2.5 mm, width of door is 50 mm, and diameter of door bolt is 32 mm (Steel). 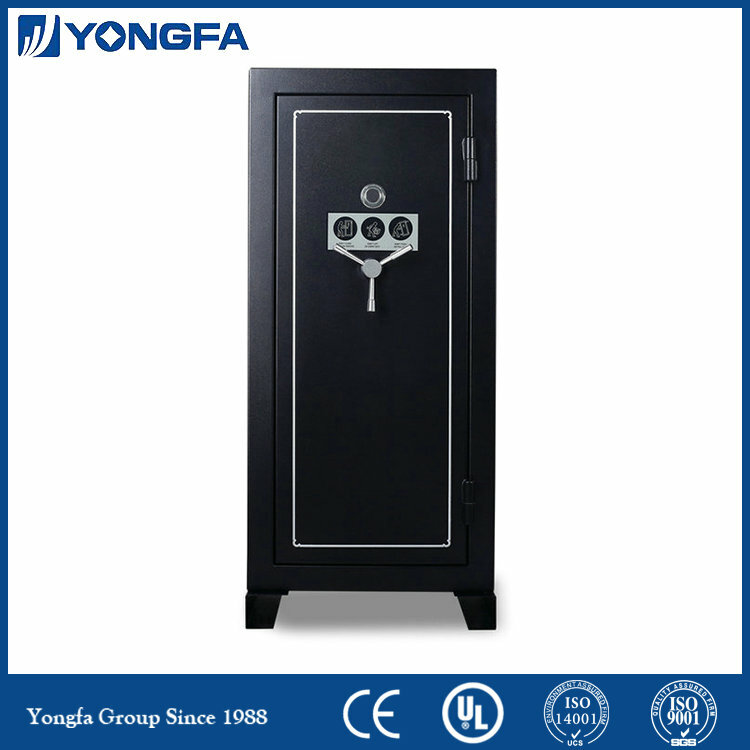 Our safe is anti-drilling and is equipped with self-arming electronic password lock. 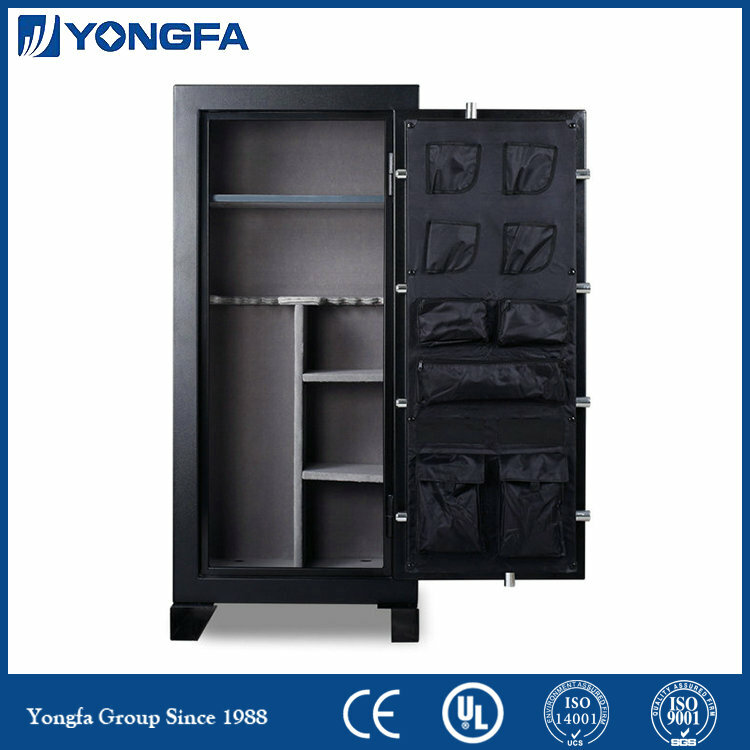 Inside the safe, there is a big shelf, three small shelves, a straight shelf, a 24 gun rest and an inner bottom board covered with grey carpet and has U type feet. Looking for ideal Fire Resistant Gun Safes Manufacturer & supplier ? We have a wide selection at great prices to help you get creative. All the Fire Proof Gun Safe are quality guaranteed. 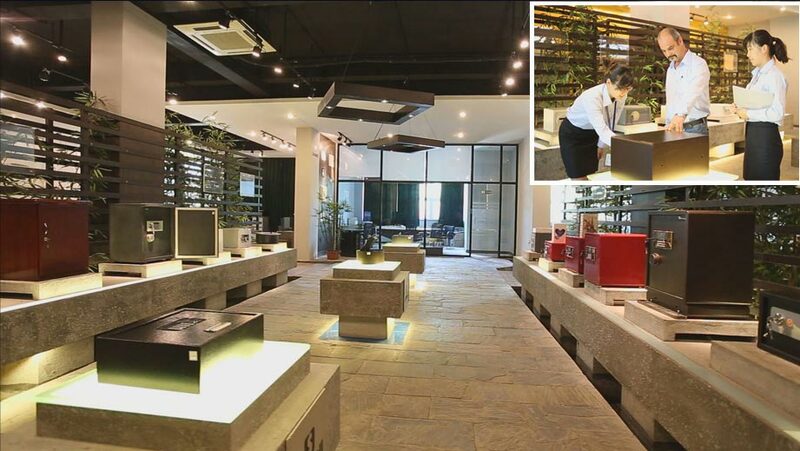 We are China Origin Factory of Gun Safes Fire Proof. If you have any question, please feel free to contact us.